Based on your role as community builder at science parks I was quite keen to learn more about your views on the power of communities in those innovative environments. I found the answer in your blog based on the Pyramid of Maslow(Dutch). You drew a parallel between the hierarchically structured universal human needs and the buildings & facilities on a campus. Thank you for sharing your vision! I have promised to formulate my perspective from the design world where I have my feet. As architects I’m often involved in new building activities and refurbishment work at various campuses. It is my experience that property is (merely) a part of a long chain. And as such a vulnerable basis for a successful campus. According to Buck Consultants International, a campus is either a Science & Research Park with R&D by universities, hospitals, research institutes and businesses in a (park-like) business park (e.g. Wageningen Campus). Or it is an Open Innovation Campus where an ‘anchor tenant’ carries out R&D on a (former) company campus where other businesses may also set up shop. Interaction and collaboration in the research domain is actively stimulated (e.g. 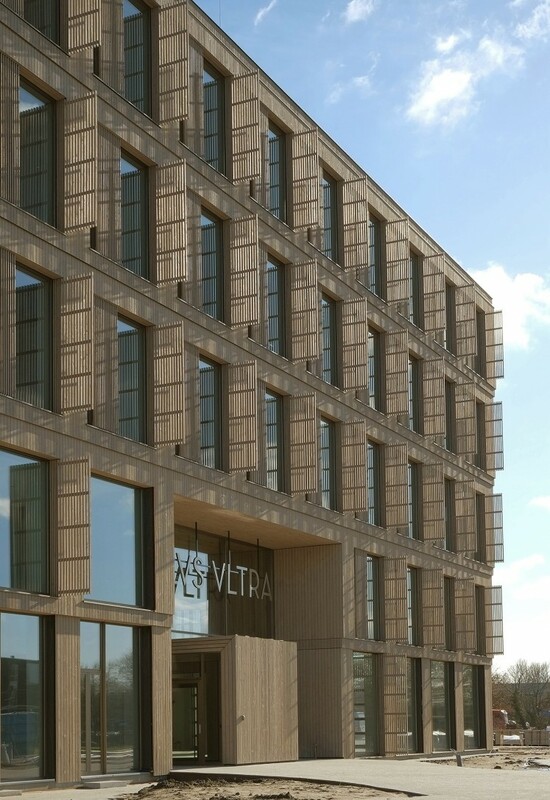 Brightlands Chemelot Campus). 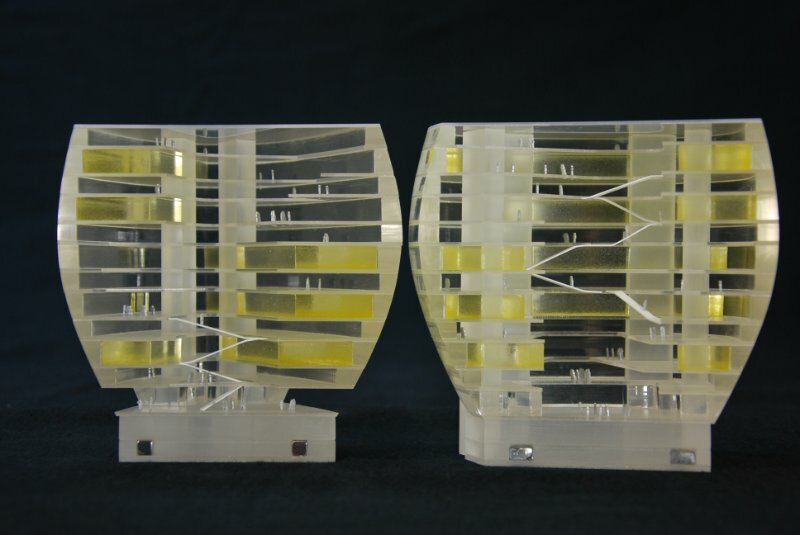 Image: incubator ‘Plus Ultra’ on Wageningen Campus. Campuses are often (too) simply regarded as collections of real estate objects or as the results of vacancy issues. But they are so much more. Just like you, I draw an analogy with Maslow. For Maslow, everything starts with the physical needs of sleeping, eating, drinking and excreting. The essence. In my opinion, a campus starts with two fundamental elements: ‘Why?’ and ‘Talent’. Why is or should the campus be there in the first place? What does the (new) community want to achieve there? A demanding objective that is energetically pursued. 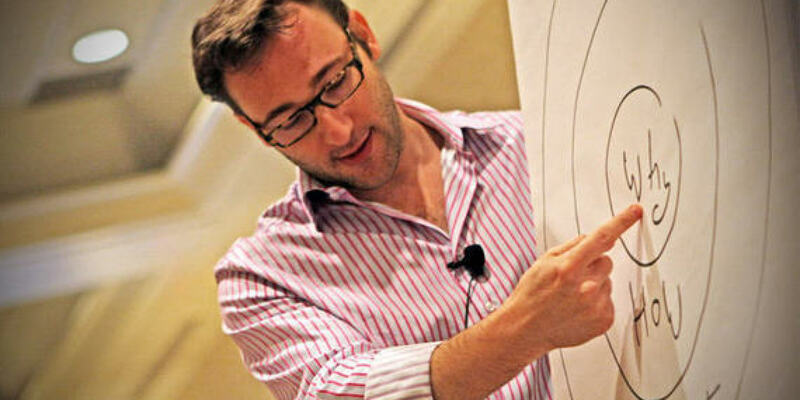 Simon Sinek came up with a simple phrasing with ‘Start With Why’(Tedx-talk). I feel that a campus as a collection of businesses or institutes is a business in itself. And therefore should also be regarded as such. Built and propelled by multiple participants with a solid reason for its existence. If the ‘Why?’ is a dot on the horizon, the ‘Talent’ is the fuel to travel there. The availability of (or accessibility for) talent is essential to the success of a campus. Talent that believes in the horizon and disposes of the competencies to realize the objective of the campus. No buildings involved so far. The knowledge worker should be accepted and needs a figurehead! The second layer of the pyramid is a secure and dependable environment. Humans are looking for security in social terms. A campus will only become successful when knowledge workers feel secure and supported in working on the campus targets. Campus communities often remain afloat on the goodwill of individuals that meet each other outside working hours. But floating is no way forward. In order to pursue the ‘Why?’, talents, technology and means need to be freed up deliberately by the different campus participants. Let this be the place where sleeping patents are brought in, where investments and proceeds are shared equally and where talent feels secure to share knowledge because of the shared objective. In addition, a ‘figurehead’ for the campus strongly enhances the sense of security. Often this is a widely acclaimed ‘anchor tenant’ with a great reputation (e.g. Wageningen UR on Wageningen Campus or Philips on the High Tech Campus). But for the campus as company, I feel this might also be an individual. 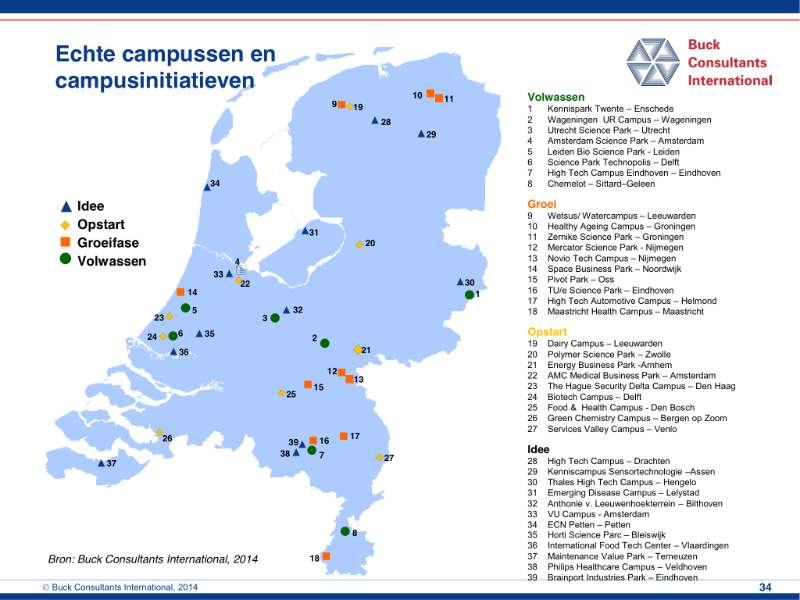 Maybe it is just a matter of time before Lucien Engelen will build an E-Health campus around REshape. Will the introduction of Singularity University be the first step? Growth from within. But the other way round, a campus could also attract a figurehead that offers a face and credibility to the ‘Why question’. Still far removed from any form of property. Image: REshape Center as component of a worldwide network to be a figurehead in the future? Talent that is part of a mission and that feels supported, will start to look for contacts. Networking and knowledge transfer are essential to the campus. People want to meet each other. Both in and outside their roles. Campuses are brain networks. Of course there is the digital domain, but here the physical environment starts to play a clear role (finally… buildings!). Elements such as shared facilities, privacy, contact, etc. are the required ingredients. And this from an urban design scale to the level of the research laboratory. I have written anearlier publication on this based on the terms ‘Oikos and Agora’. It also surprises me that so few ‘bewildering’ combinations are made on campuses. 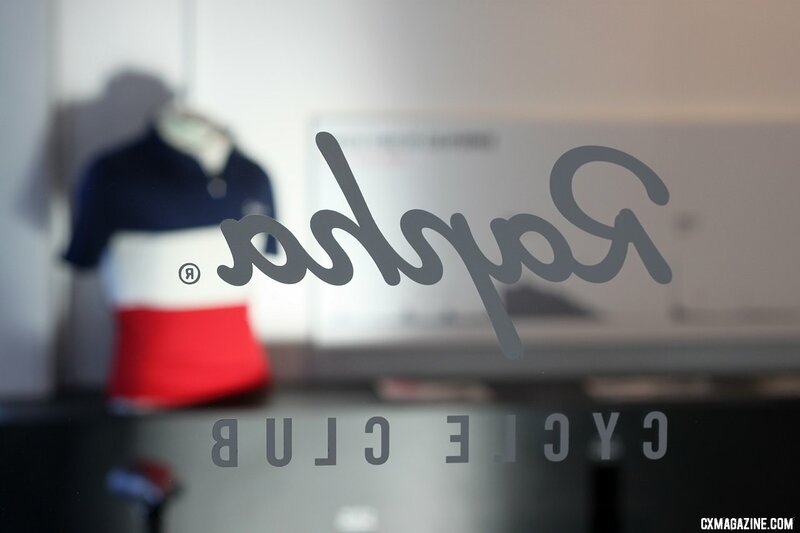 What is the campus equivalent of the Rapha Cycle Shop Cafe in London which now represents an entire lifestyle scene? Why does the Leiden University not have a physical branch in Wageningen if we find the combination of big data and eating patterns an interesting one? Do not just place different companies close to each other, but literally mix them. Hipster and young or old and reputable, it doesn´t matter. The constructed environment comes into play! The fourth stage is appreciation and recognition (esteem). The campus and its talents want to increase their competencies and increase their prestige. They strive for status. If the campus has a clear ‘Why?’ and strives for this with the talents present, there will be results. Both in the form of new products and new technologies. Serious, relevant and commercialized. And the campus has every right to be proud of those results, in fact they must project them and disseminate them. Both on national and international levels. The campus itself needs to have the space and opportunity to show their accomplishments. Interventions and facilities in the constructed environment may contribute to this just as their appearance can. 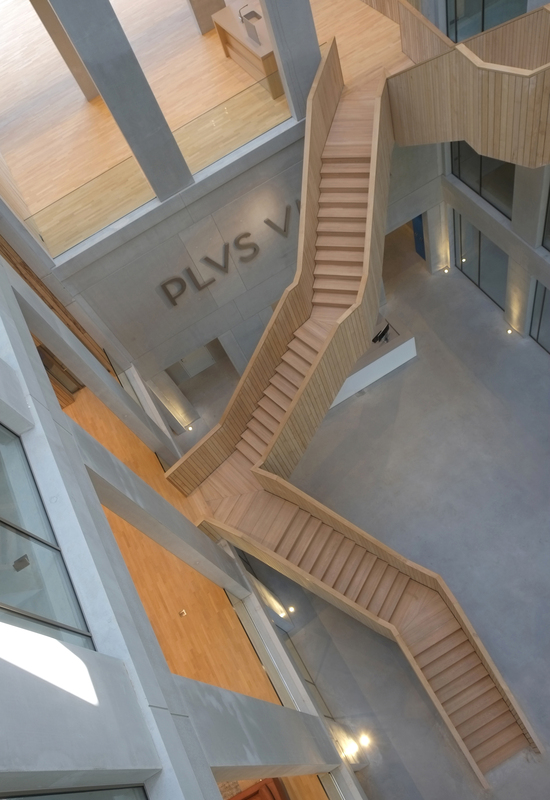 The Strip in Eindhoven or the Center Court in Geleen are fine examples The campus must seek out the international stage. The campus can fully exploit its figurehead here in all its aspects. Image: study of the design for a central campus facility. Maslow places self-fulfilment (‘self-actualization’) at the top of the pyramid as development of personal and mental growth opportunities. The highest attainable goal. In this respect, the campus as collection of knowledge workers, business and institutes is in wonderful health. The ecosystem is functioning. And, in my opinion, this is the point where a campus becomes appealing to new residents; the point where the acquisition for the campus really takes off. A campus is a significant seductive object in the (international) competition for R&D centres and knowledge workers. The fact that the design quality of the campus environment as an interplay of landscape and buildings may be used as a trump card, will be obvious. 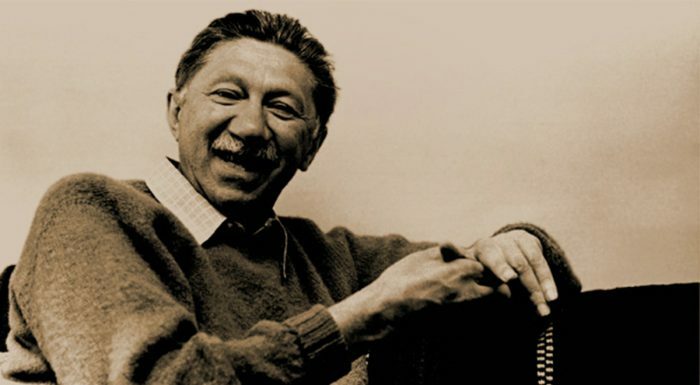 Maslow claimed that the next step could not be made before the previous ones were completed. So property cannot be the starting point. But Maslow was also criticized. The theory was difficult to test. Various studies actually seem to indicate that different categories of needs may be strived for regardless whether other needs have already been satisfied or not. I feel that the same critical attitude can be taken with respect to a campus. In short: property may be a starting point for a successful campus but does not provide a raison d’être. Newer Post We’re looking for free-your-mind-architects	Older Post Proof of the sum takes off!